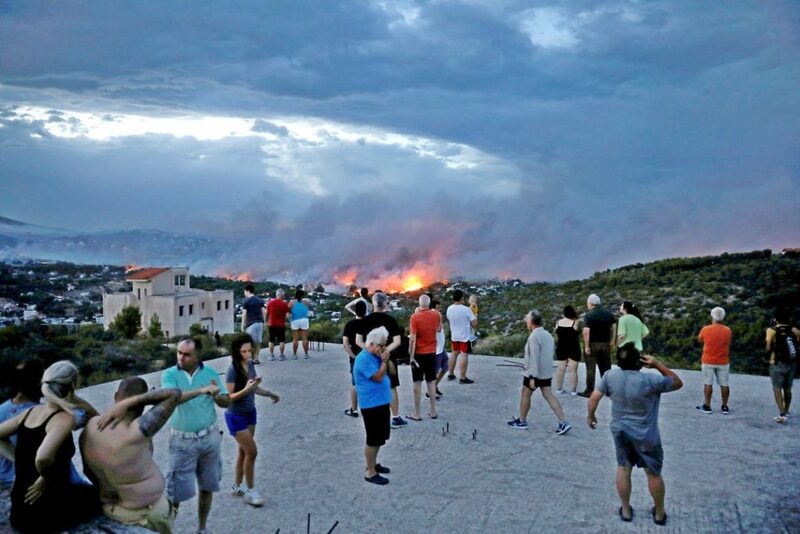 We all have learned of the devastating fires in Attica, Greece that have claimed the lives of dozens of people, injured many others, and destroyed countless homes and properties. We are filled with agony and pain as we watch the horrifying images and hear the tragic stories coming from Greece. On behalf of the Holy Eparchial Synod of the Holy Archdiocese of America we share the sorrow of our beloved people of Greece and we offer our fervent prayers. May our merciful Lord grant eternal life to those who perished and courage to those who survived. 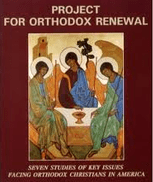 As Orthodox Christians we must offer hope and support. Therefore, on Sunday, July 29, 2018, we ask all of the parishes of our Holy Archdiocese to offer a special Memorial Service for those who have lost their lives to this tragedy. Additionally, we ask that our parishes take a special collection on this Sunday, July 29, and on Sunday, August 5, dedicated to an effort to bring comfort, aid, and hope to those whose homes and communities have been destroyed. 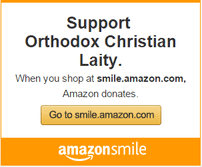 All collections, either from parishes or individuals, should be sent payable to the Greek Orthodox Archdiocese (8 East 79th Street, NY, NY 10075) and designated for the Attica fires Relief Fund. Our prayers and our gifts of love will assist those in need and will also be a witness of the strong bonds of Faith and heritage that we share with the people of Greece, especially in this time of tragedy. Knowing the boundless generosity and love of you, the faithful of America, we are confident that you will respond most generously to this appeal to help heal the pain of the Greek people. They will need the assistance now and in the future to recover from this devastating tragedy.